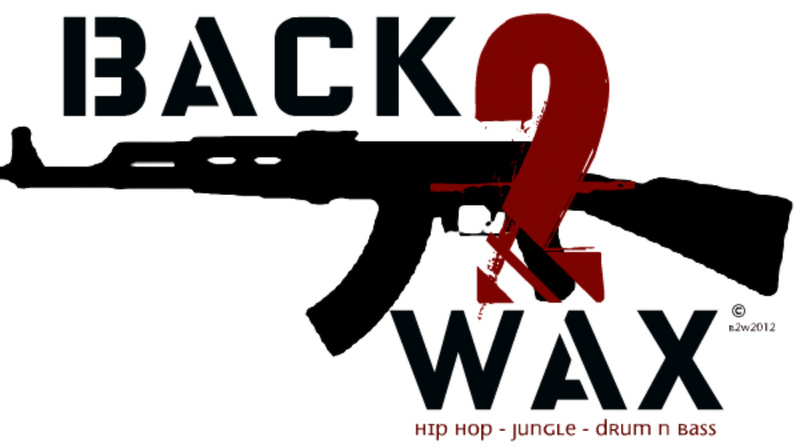 BACK2WAX is a culmination of DJ and MC fusing together live Hip-Hop and Drum n Bass. This 4 deck and one Mic powerhouse will captivate you with twisted grinding basslines and syncopated beats along with soulful rythym and on-point rhyme.For BRAINSHIVR,GRENDEL,LyNkZ and PRETTYGOOD, Hyping up a crowd and murderlizing dancefloors with their seemless live remixes, signature scratching, and lyrical flow is what these fellas were born to do! !Bring BACK2WAX to Your town or catch us every Friday on www.BassJunkees.com and www.ilovedrumnbass.com from 4-6pm EST.